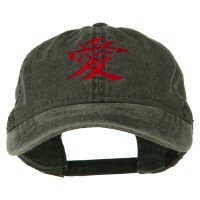 If you are an avid follower of the pop culture, then Words and Mascot Embroidered Cap is perfect for you. There are hundreds of designs for these types of hats. They are created to show your inclinations as well as the things that you support. In fashion, many times, less is more. This remains true when it comes to Embroidered Caps, that show off particular Words and Mascots. No matter the symbol, caps can easily tell a lot about a person and their individuality or beliefs. These caps are often made with a singular color for the visor and crown portion, and then feature a symbol or word near the top of the crown. More complex color combinations and symbols are also sometimes found on Embroidered Caps. These symbols vary from small images of flowers, hearts, cars, or food, to religious images, titles, and other Mascots. More often than not, a person simply does not have enough time to talk to every single person curious about their lives. Embroidered Caps are a great solution to this problem because of their ability to tell a story through Words and Mascots. These caps capture our personalities through the picture that is on the cap. Are you looking for cool Ball Caps? Emojis and character designs are very popular these days. Our Word and Mascot Embroidered Caps are embroidered with different designs from emojis, Chinese characters to cartoons. We have a large selection of designs that will fit your preferences as well as whatever cause you support. Emojis and character designs are very popular these days. 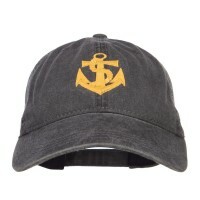 If you are an avid follower of the pop culture, then Mascot Patched Cap is perfect for you. There are hundreds of designs for these types of hats. They are created to show your inclinations as well as the things that you support. 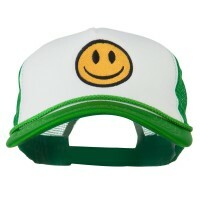 Express the lighter side in you by wearing the Smiley Face Embroidered Caps. This cap brings a whole new level of fun to ordinary Trucker Caps. But aside from the smiley face, there are also other emoji designs that are available including watermelon and monster trucks. 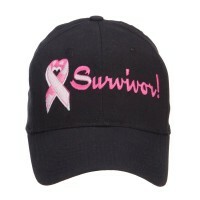 Aside from the fun design of emojis, you can also show support to different causes with this hat. 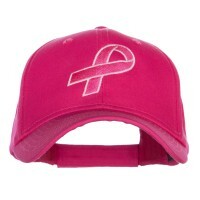 If you support breast cancer awareness, then what better way to show your support than to get the hot pink Holidays, Events Embroidered Caps. 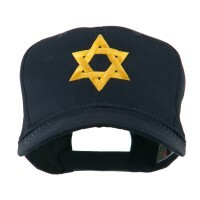 There are also religious theme caps to indicate your support to a particular religion. 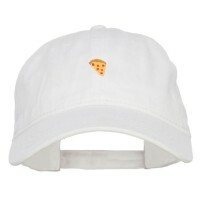 On the lighter note, there are also designs that depict cartoons such as Pokemon and with the game Pokemon Go still popular, you can get the cartoon-inspired Ash Ketchum Trainer’s Cap from the Word and Mascot Embroidered Caps product list to the envy of your friends.